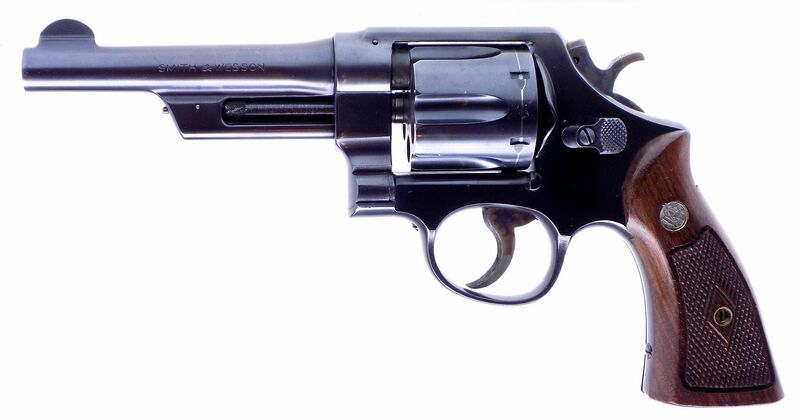 This auction is for a "Gorgeous" Smith & Wesson "Heavy Duty" .38/44 "N" Frame revolver. 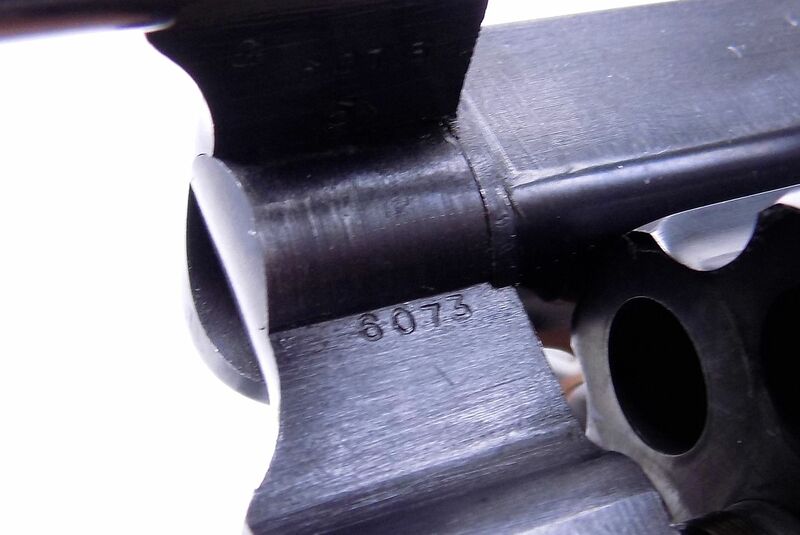 This is an "S" Prefix post war pre-model 20 with the serial number S88601. 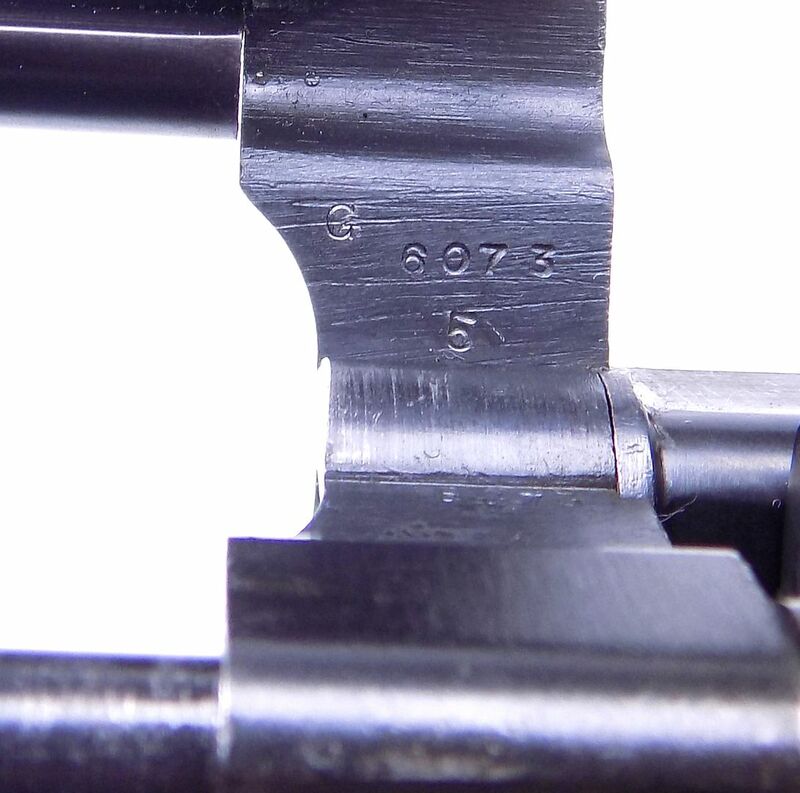 That serial number was used sometime in late 1952 to early on in 1953. 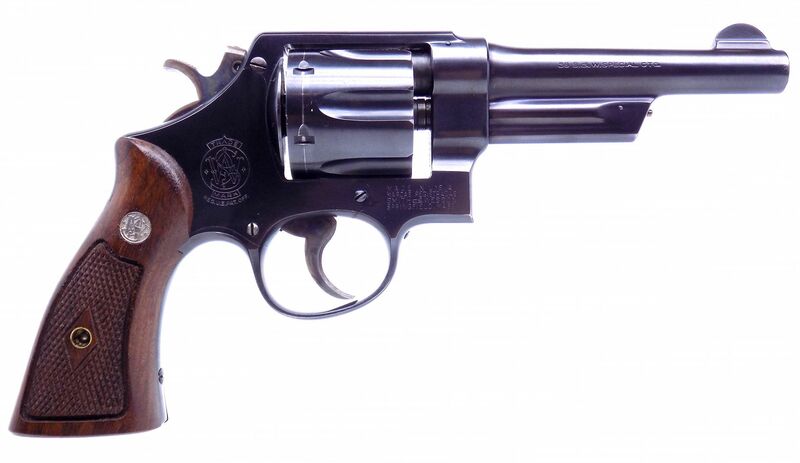 Which makes our S&W at least 66 years old and in amazing condition as shown. 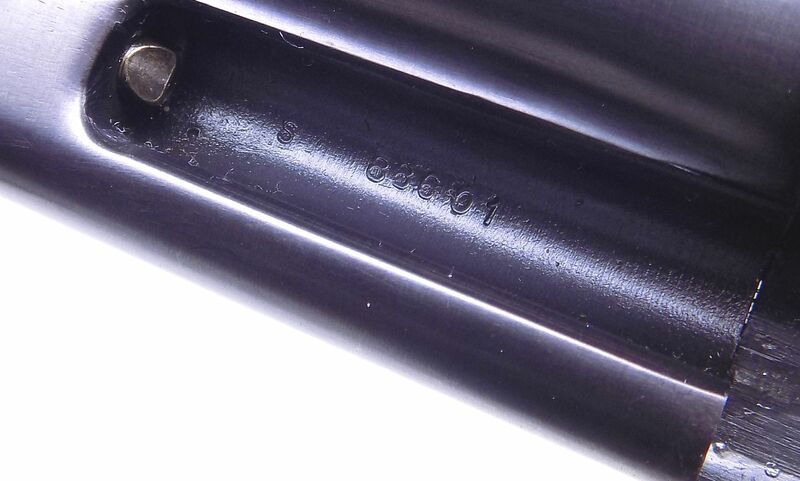 The serial number is matching as shown on the complete gun with the exception of the grips. 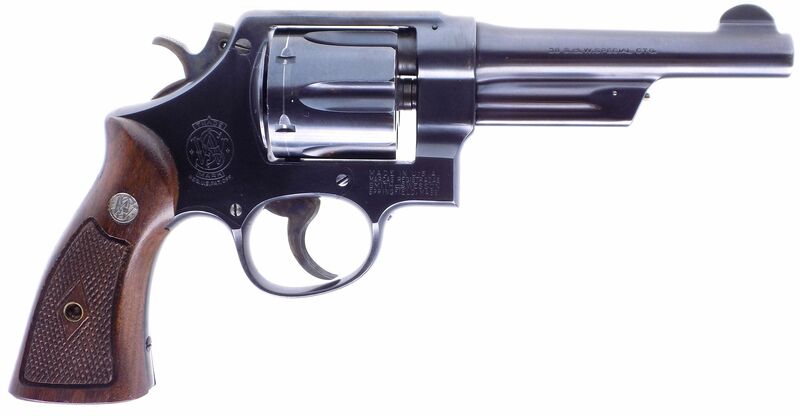 The 5" barrel has an excellent bore with no issues. 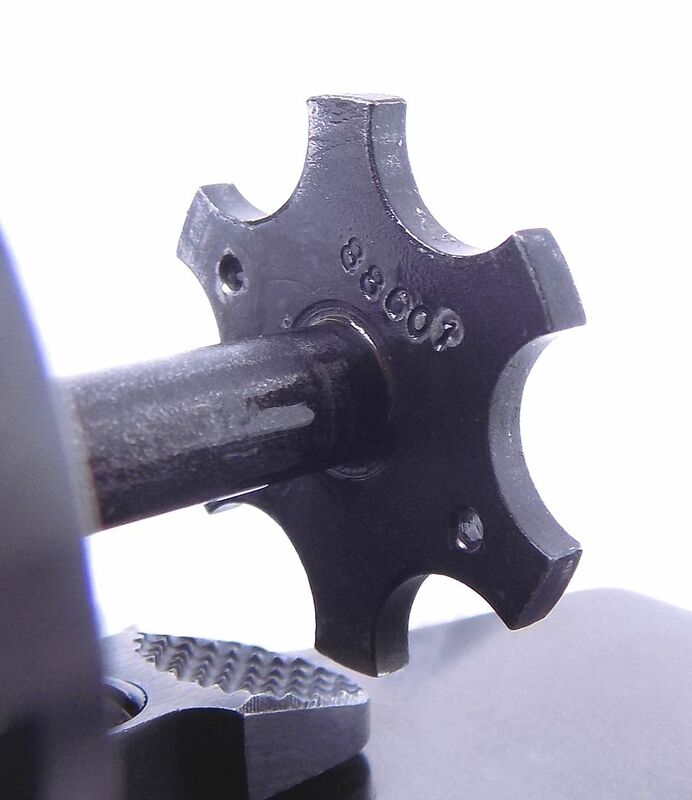 The original bluing on the gun is in 98% condition as you can see in all the full sized high resolution pictures that show the complete gun for your consideration. 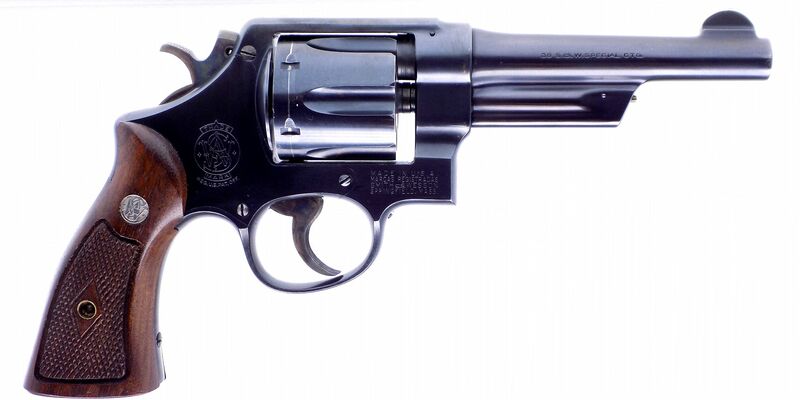 The Smith & Wesson .38/44 N-frame revolvers were chambered for the .38 Special cartridge loaded to higher pressures than were considered appropriate for earlier revolvers chambered for that cartridge. 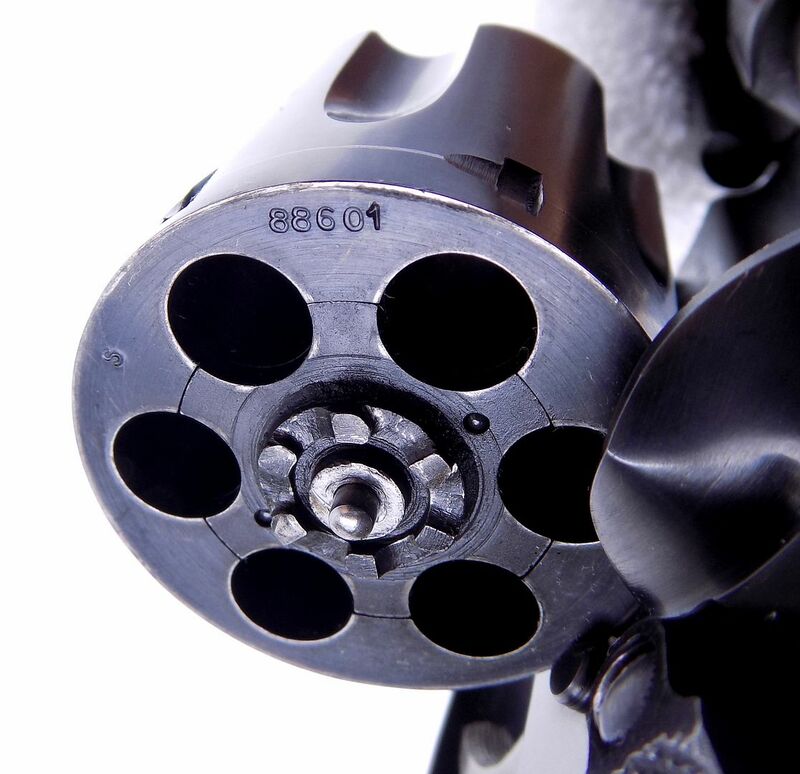 High-pressure .38/44 loadings of the .38 Special cartridge represented a transition between standard .38 Special ammunition and the new more powerful .357 Magnum caliber. So take a look at all the pictures and decide if this one belongs in your collection. 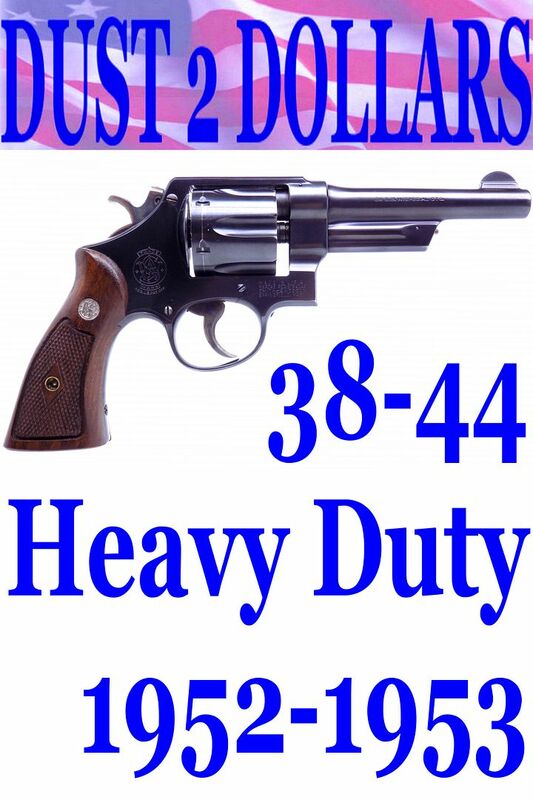 This will be shipped USPS Priority Mail fully insured with signature tracking to your FFL dealer or C&R for $30.00. Bid with CONFIDENCE ~ Dust 2 Dollars has conducted over 32,300 auctions in our 18 years in business! 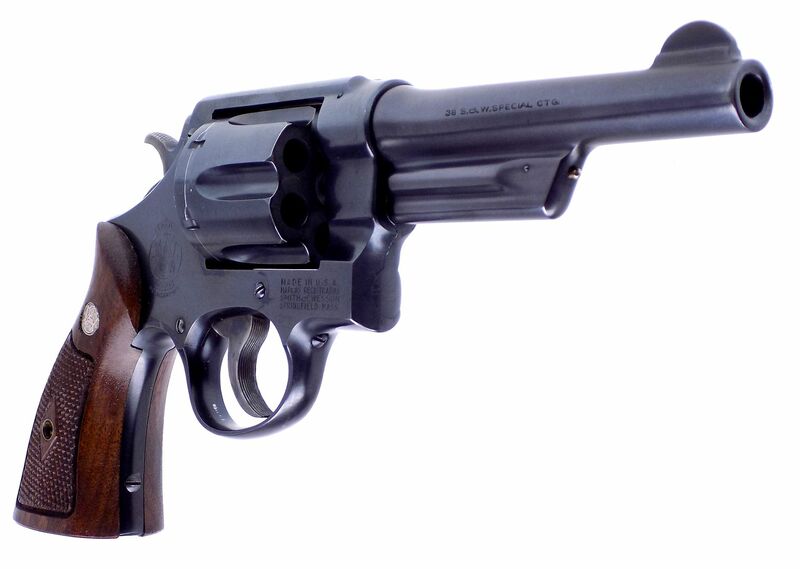 As well as being an "FFL" Federal Firearms Licensed Dealer with over 22,300 positive feedbacks from Internet sales. Shipping your Firearm ~ Long Guns are sent UPS ground fully insured to your FFL dealer or C&R holder when valid on the firearm. 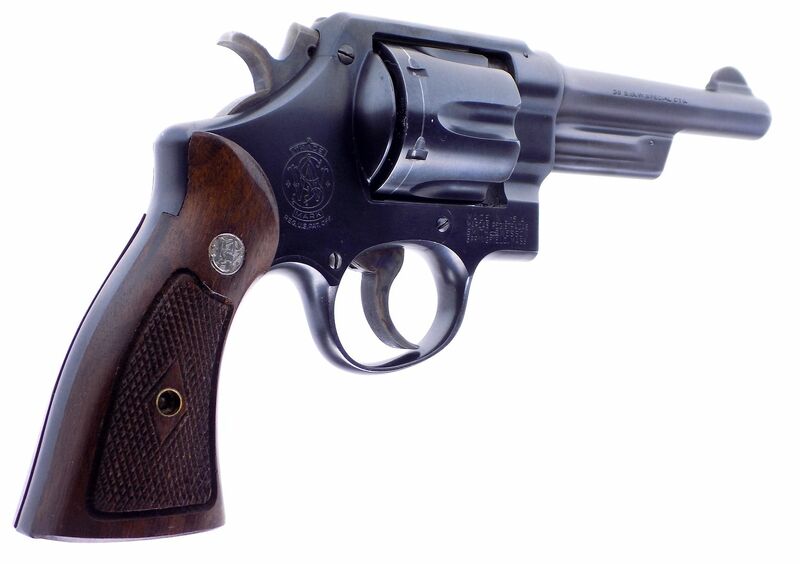 Handguns are sent USPS Priority Mail, insured, to your FFL dealer or C&R holder when valid on the firearm. 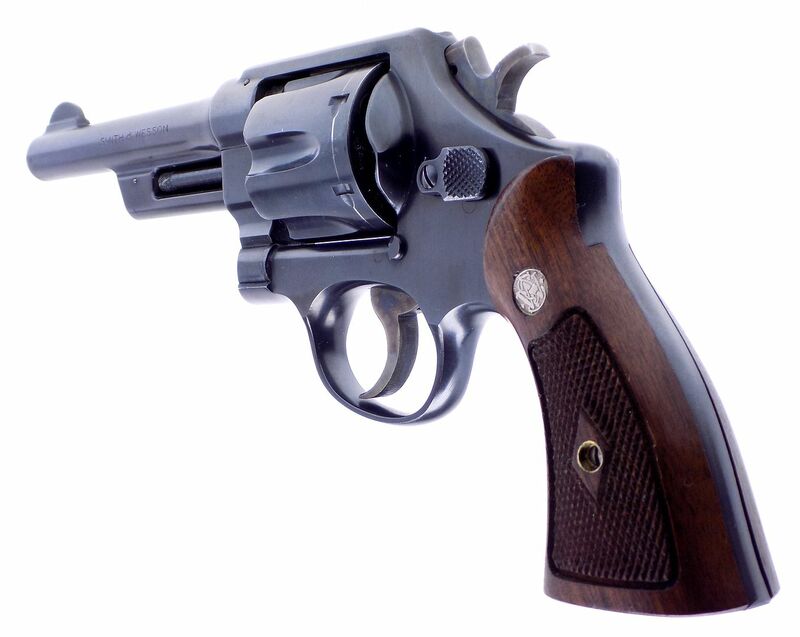 Please note that gun purchases cannot be “picked up” at our location. 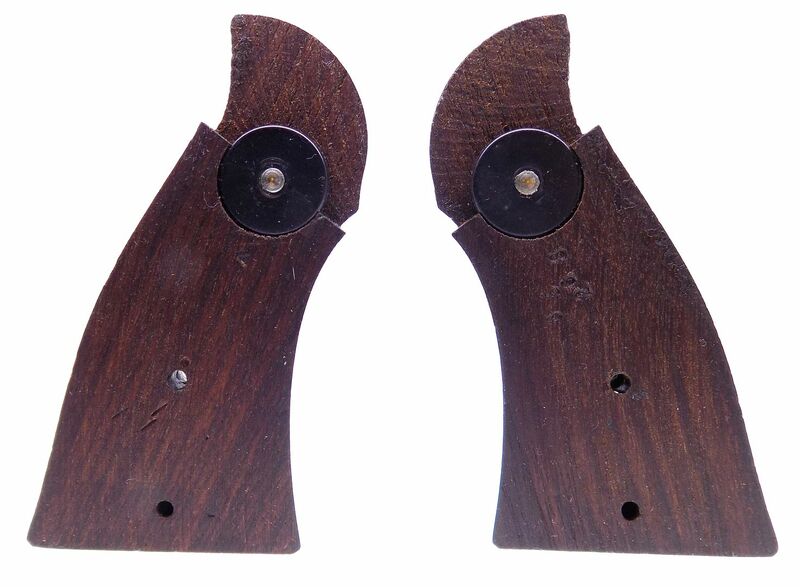 The "VALID" C&R holder is the person whose name is on the C&R License, and is the "SAME" person who won the auction! NO EXCEPTIONS! 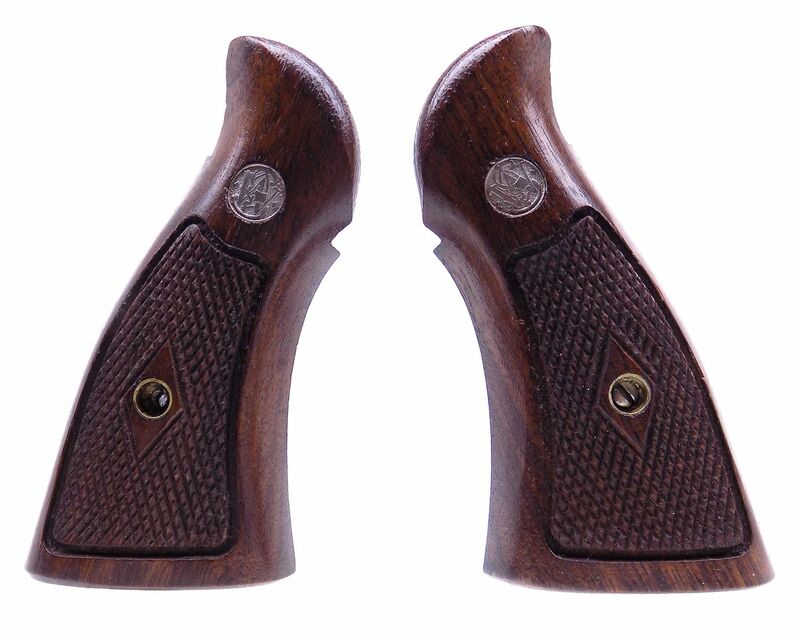 We ship Monday through Friday so your gun reaches you in a timely manner. 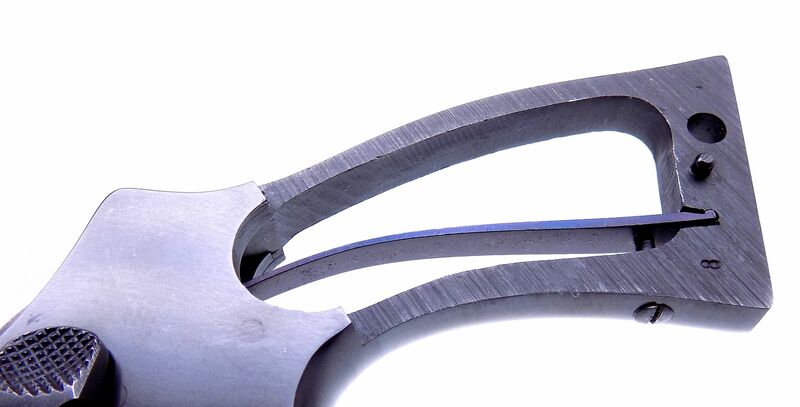 Once payment and FFL are in hand, we ship the next business day. And email you the delivery date and tracking number at that time!